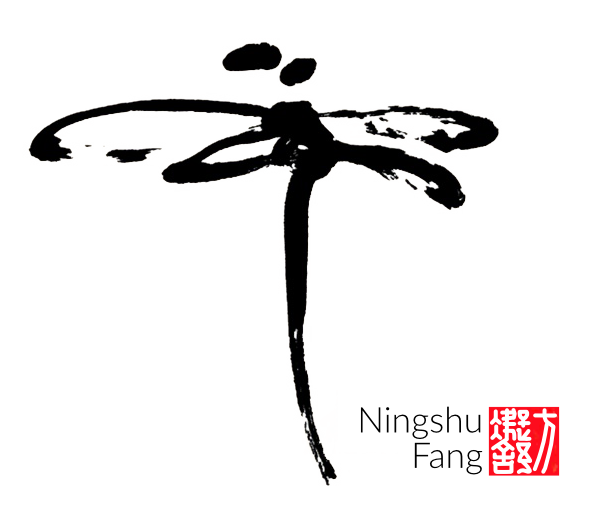 Ningshu Fang, aka Shanghai Dragonfly, is an artist and designer, working on new projects with Asia America. Specializing in pieces that unify her experiences of China and Japan, having been a citizen of each, her work is a collection of vibrant watercolor, precise ink, and dazzling culture. Since 2008, Bridges Between has supported women's education programs in Nepal. Educating women is the most successful path out of poverty for families. When you educate a woman, you educate her entire village. Asia America and Bridges Between are supporting women's education in rural Nepal.